Dr. Kattuah has just added a new intraoral scanner that will revolutionize the process of creating a dental impression. Gone are the trays of silicone putty—or “goop”—that patients found so unpleasant. Instead, patients will experience a much more comfortable, digital impression process, as well as faster appointments. 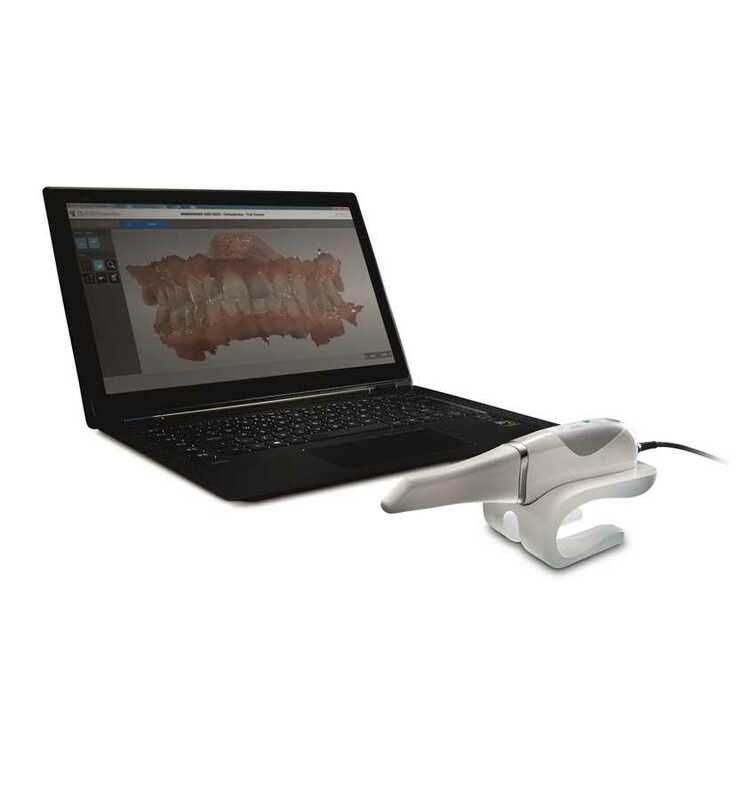 The CS 3600 intraoral scanner is a small, handheld device that is very easy to maneuver in a patient’s mouth, making even hard-to-reach areas very accessible. What’s produced are high-definition, full color 2D and 3D images—and within seconds of completing the scanning process—an HD 3D digital impression. This 3D model will make it easy for Dr. Kattuah's patients to understand the direction and goals of their treatment plan.